TXG’s Plantar Fasciitis Night Splint (sometimes called Heel Spur Splint) has been created to provide relief for those suffering from the condition and its painful effects. Plantar Fasciitis often flares up first thing in the morning after you’ve rested your legs at night, making your morning routine unpleasant and longer than it needs to be. Wearing a night splint can help to prevent this. Plantar Fasciitis occurs when your Plantar Fascia becomes inflamed, strained or damaged. This muscle runs along the bottom of the foot, supporting the arch. If left untreated it can lead to bone building up where the muscle meets the heel bone, which is why the condition is often called heel spurs. 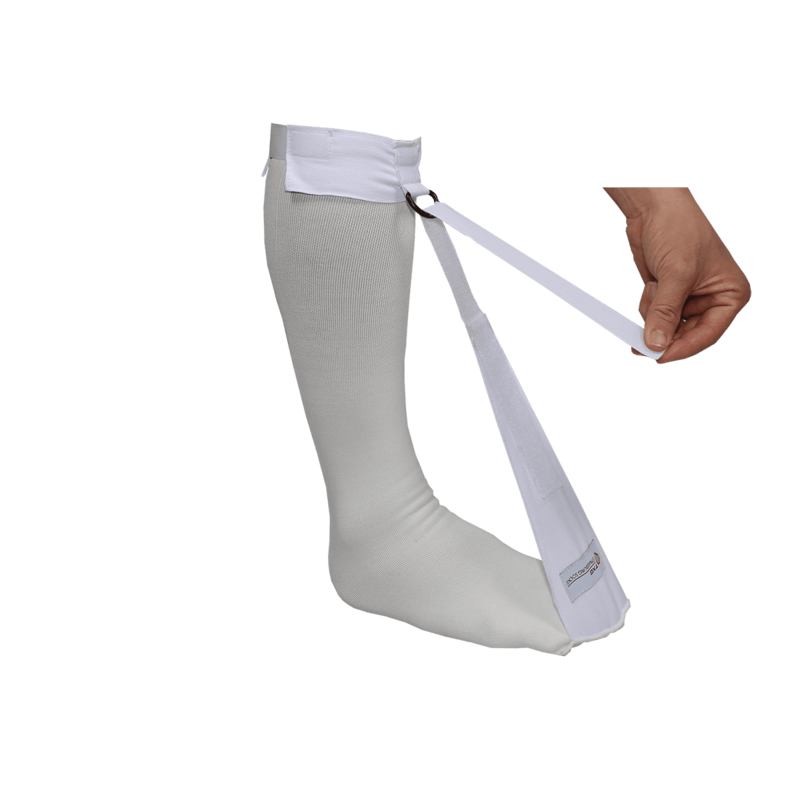 Our Plantar Fasciitis Night Splint is non-allergenic and feel like a comfortable, warm sock, without the extra weight and bulk of a traditional splint. Because it isn’t rigid (like a moon boot) it’s more comfortable to wear at night and less irritating on your skin. Provided your doctor approves of it being integrated into your treatment plan, wearing one can dramatically reduce your pain and discomfort so you can get on with your day. If you’ve been diagnosed with Plantar Fasciitis (also known as heel spurs) you will be familiar with waking each morning dreading getting out of bed, as you nervously prepare to take that excruciatingly painful first step. That feeling of agony which takes your breath away as though a red, hot spike is being driven through your heel. The hesitation while you worry about the damage the pain is causing and the trepidation of taking another agonising step. Followed by the feeling of relief once the heel pain subsides, only to return the next morning when the cycle repeats itself once again. The acrylic is non-allergenic so it isn’t likely to cause an allergic reaction. 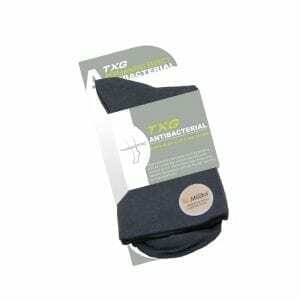 It provides excellent insulation to create a warm sock without being heavy and bulky. What is Plantar Fasciitis and Plantar Fascia? The Plantar Fascia is the band of ligament which runs along the bottom of your foot. It connects your heel bone to your toes, it also supports the arch of your foot. Most people who suffer from Plantar Fasciitis (heel spurs) experience severe, shooting heel pain when taking their first steps after getting out of bed, or after sitting for a long period of time. The foot may become more painful as the day goes by, or after standing for extended periods of time. Plantar Fasciitis is caused by repetitive overstretching of the Plantar Fasciitis. If you are suffering from heel pain or sore heels, we recommend that you seek medical advice so that you can be certain of your diagnosis and treatment plan. Plantar Fasciitis Treatment focuses on reducing pain and inflammation and gentle stretching of the plantar fascia and Achilles tendon. While regularly stretching and strengthening the plantar fascia during the day is important for recovery. The problem which arises at night while we are sleeping is that most people sleep with their toes pointed or curled. This causes the plantar fascia ligament to contract or shorten which causes the excruciating heel pain first thing in the morning until the Plantar Fascia stretches. We recommend treatment under the care of a medical professional. Traditional Night splints are similar in appearance to a Moon Boot. 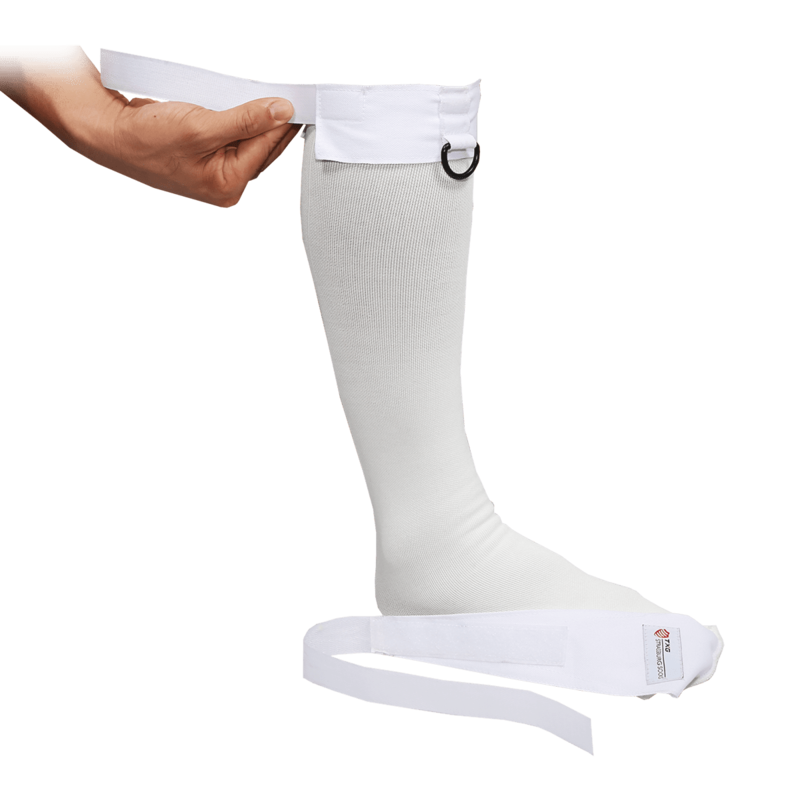 They haven’t been popular due to their bulky, clumsy design, the hardness of the splint, uncomfortable pressure from the straps, irritation to the skin, interruption of sleep when wearing it and the risk of tripping and falling if you need to get up during the night. 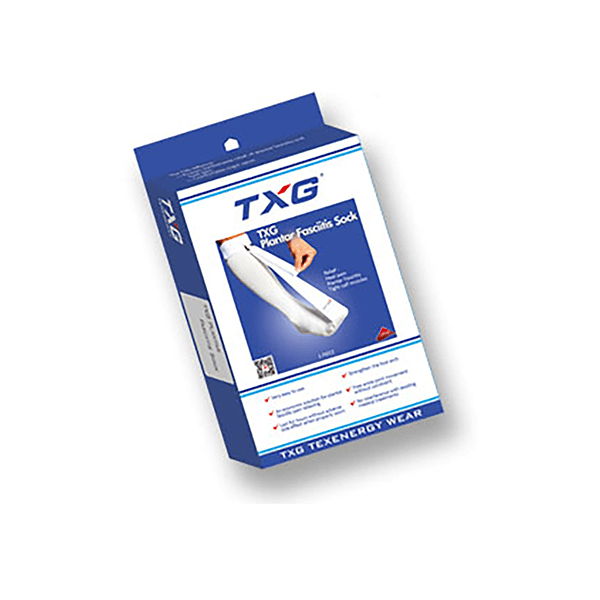 The TXG Plantar Fasciitis Night Splint is a simple, safe and effective alternative to the traditional hard night splint. It has been developed by a physical therapist and is recommended by physiotherapists, podiatrists and athletic trainers worldwide. Ready to end your heel pain, starting today? Simply choose your size and add to cart to have your soft night splint delivered anywhere in New Zealand with our free 7-day standard delivery, or you can upgrade to Express 2 to 3-day delivery for just $5.99. Rural deliveries take an additional 2 to 3 working days. Very happy with service and product. Quick delivery, thanks. Excellent Trader, very helpful and rose to the occasion when the courier made a mistake. Cheers guys!! I had Plantar Faciitis. After the first night of using the sock there was a big improvement. I have recommended to my Physio for anyone else that she has with the same problem. I have Plantar Fasciitis. 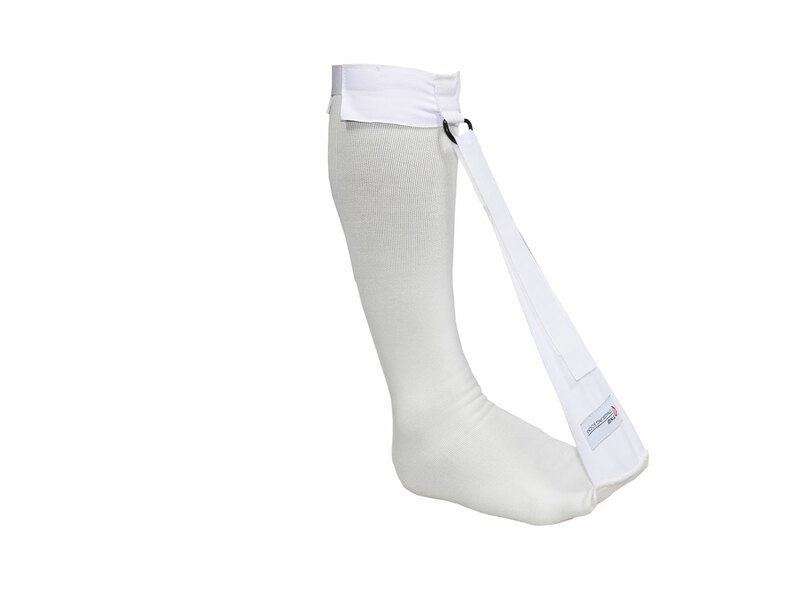 The PF Night Splint stopped downward foot stretch. I find my leg gets sore at the top of the sock. I am probably on boarder line between sizes and maybe should have bought a larger size. The night splint has given me relief from painful planter fasciitis. I would recommend it as it is great quality and excellent customer service.